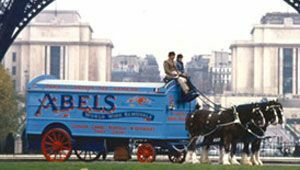 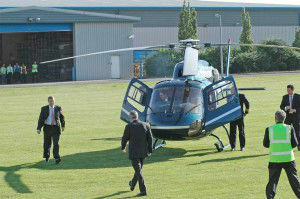 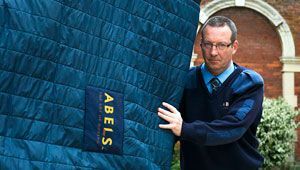 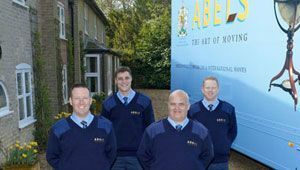 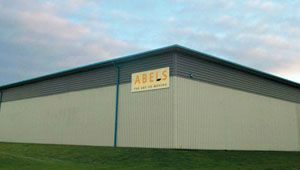 Abels Moving Services can provide storage services across the UK, in Europe and overseas. 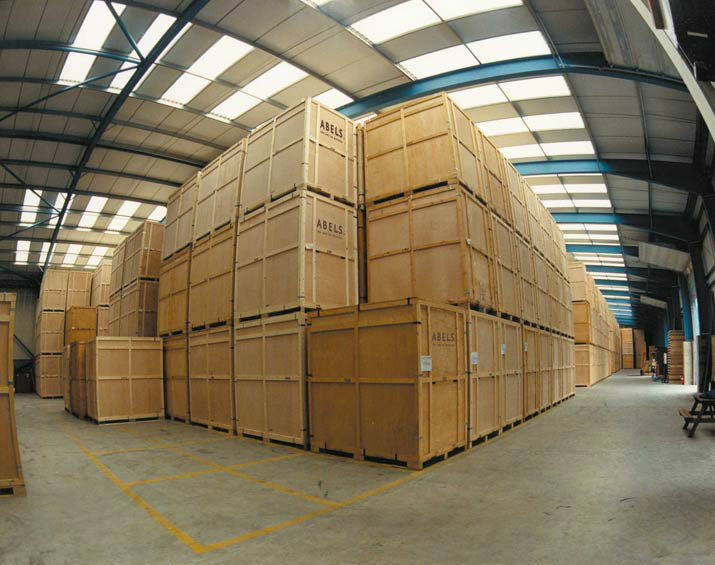 Our comprehensive storage service includes your own Customer Services Manager, detailed move and storage planning, and highly qualified and security-cleared crew throughout. 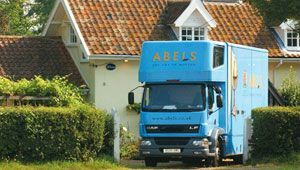 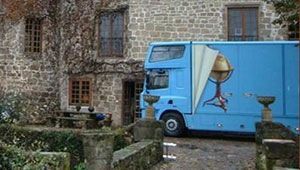 We offer full packing and unpacking services, using only quality materials, and we have a wealth of experience of safely moving and storing items of value or collections, such as paintings, wine and fine art. 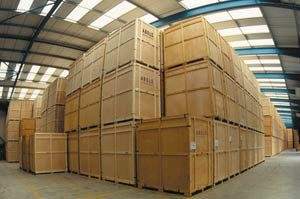 Other storage services offered include personal assistant and handyman services, and complete move management and relocation services.